By June 2011, more than 50% of private schools would have to close down. 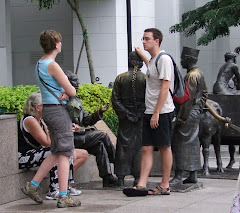 The spate of closures and badly run private schools have damaged the clinically clean image of Singapore as a no nonsense city state where quality is its hallmark. The Singapore Trademark is as good as gold. So it was till it was tarnished by the problems caused by failed private schools and the torment and pain it caused to the students, both local and foreign, who paid good money and invested time and effort only to be at the wrong end of a scam. The Education Ministry has finally kicked in to clean up the mess. A Council for Private Education(CPE) has been set up to evaluate private schools and those not up to mark will have to go to protect the interest of the students and Singapore's squeaky clean reputation. Private schools meeting the stringent criteria will be accreditted with the EduTrust Award. At the top is the EduTrust Star. Those who got through would be given the EduTrust Award. The minumum standard is the EduTrust Provisional Award. Private students should look out for this accreditation before enrolling to any private schools. This is the least they should look out for and the least that the Ministry could do. Going forward we will have to see if the new rulings come with teeth or things as per normal with poorly managed private schools still operating and closing like the weather. School of Applied Studies, a small private school, closed suddenly due to financial difficulties. 300 students, both locals and foreigners, were left stranded. The fees for a diploma course by the School ranged from $13,500 to $36,000 for a degree. The parents were angry, the students were lost and shocked. The staff has not collected their pay for two months. Many lives and aspirations were ruined. Never mind about the education hub status of the island. The students paid the money, went to study, in the hope of getting a qualification that will see them through their lives, to a job or profession. Now it is all uncertainty. Efforts are now being made to help the students to continue their studies in other institutions. Is private education just another business and it success or failure something to live with? I think not. There is a heavy duty and responsibility to prevent young people from being caught in such a mess as it is their future that is at stake. Badly constituted schools, fly by night schools, can do serious harm to the innocent youth. It is not simply another business, about profit and loss. There are social obligations, moral responsibility and human decency to prevent the young from being ripped off by unscrupulous operators whose main aim is to make money. Schools, private or public, must be carefully regulated to prevent fraud and mismanagement. Schools that are churning out degrees and diplomas that are not recognized by the govt should not be allowed to operate here. If we know it is crap, we cannot allow it to operate. It is highly irresponsible to take the position that it is a willing buyer willing seller arrangement, caveat emptor. Live up to your moral righteousness and duty to provide good, decent and credible education to anyone who seeks an education here. Eyes wide shut are unacceptable. It is very cruel and shameful to allow young people to invest their time and money only to end up with a piece of worthless paper, and all because responsible people chose to turn a blind eye. 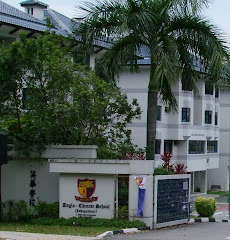 SINGAPORE: Students of 62 private education institutions have been given the assurance that they're on a quality academic path. The above is from Channel News Asia Online. More than 300 private institutions applied and less than one third were approved. 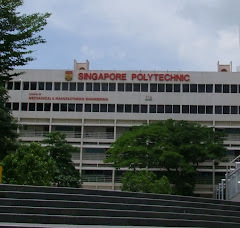 There is an urgent effort to regulate the quality of private education institutions to protect the reputation of Singapore as an Education Hub. Below is an article from The Straits Times. A ONE-STOP centre for students to seek information on private schools, file complaints or seek redress opened yesterday. 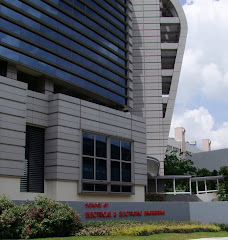 The SSC, located in the YMCA Singapore building along Orchard Road, was set up by the Council for Private Education (CPE), a five-month-old Ministry of Education statutory board. Its staff will dispense information on, for instance, the quality and cost of courses and which schools would best meet a student's needs. The centre will also stock brochures and handbooks and run outreach programmes, talks and campaigns. A RACKET involving student passes for sale by two men, who claimed to be from a private school here, has caught the attention of the Council for Private Education (CPE). 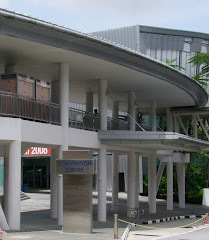 A spokesman for the CPE told The Straits Times that the council would be conducting checks on the school’s processes. These checks, part of the evaluation process for the school’s application under the Enhanced Registration Framework for private education institutions, would include how the school monitors its students’ attendance. 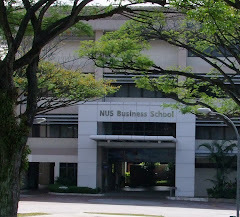 The Straits Times learnt that ‘recruiters’ claiming to be employees of Arium School of Management and Technology at Upper Boon Keng Road are offering foreigners a valid student pass for $7,000 a year – without them having to attend a day of school. An additional $11,000, the recruiters claim, can get foreigners a package deal comprising a pass valid for a year, perfect attendance records, transcripts and a degree – all without them having to spend any significant time in classes. The student passes, which allow foreign students to stay here for the entire duration of their studies, can be abused and the culprits usually end up working illegally instead of studying. When contacted, the school said it had no idea who the recruiters were – even though they met prospective clients on its premises. 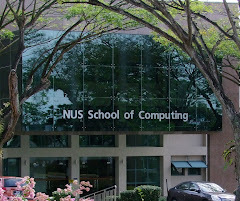 Mr Dennis Tan, Arium’s executive director, said such recruiters ‘have no authority whatsoever to represent us or to recruit any students on our behalf’. 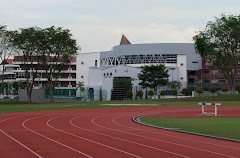 He added that the school’s marketing manager, Mr Loh Ben-ni, lodged a police report against the recruiters last Thursday. The above is part of an article published in the Straits Times.